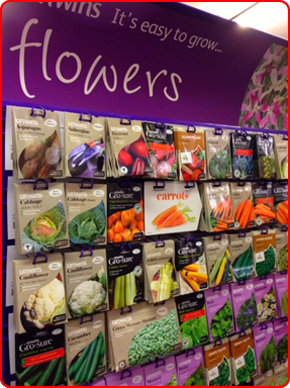 Whatever you need to get your garden looking its finest, from tools to seeds find it at S.A. Trotter. 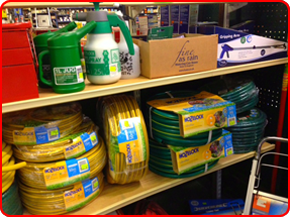 We stock a range of products so that you can make the most of your garden all year round. If you need any help or advice choosing what you need, we’re more than happy to help. 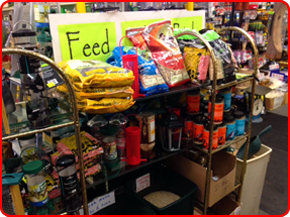 And many more, visit our store to see our range.Click here for directions.